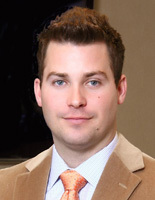 Joseph Edman Founded Edman Builders LLC in 2008. With over twelve years of experience in construction, he is able to maintain the quality workmanship for which the Edman Family is known for. Joseph has excelled at various project roles from on‐site construction management to leading overall project development and owner's representation. He enjoys developing client relationships and bringing projects from conception to completion. Whether it be developing schedules and budgets to on‐site execution while maintaining quality control, Joseph is a proven leader and team player with a "Can Do" attitude. 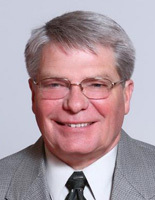 With almost forty years of experience, Tom brings an immense amount of knowledge to any project site. In the field or in the office Tom has a portfolio to rival most well established firms.